Virgin boss Sir Richard Branson has told the House of Commons Treasury select committee that the winning bid by First Group to run The West Coast was “preposterous”. At least one MP accused him of sour grapes, while First Group's CEO Tim O'Toole claimed that Sir Richard was wrong in his assumptions because he hadn't seen First Group’s winning bid and doesn't know what was in it. 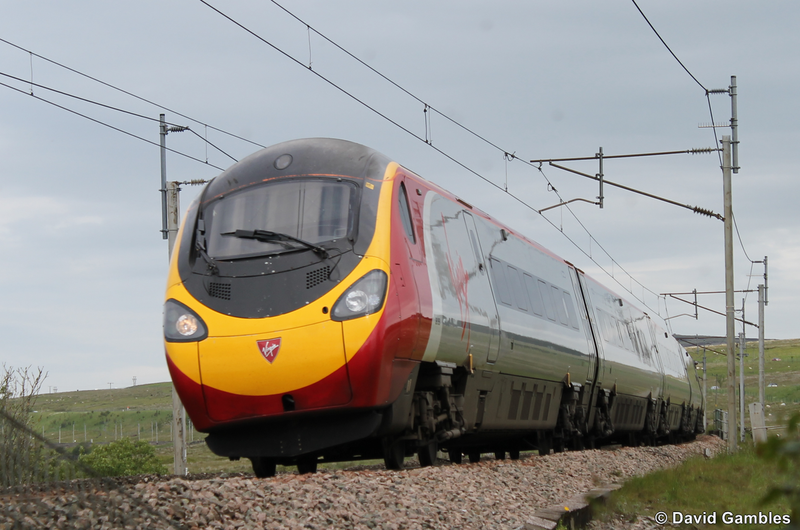 Since losing the franchise last month, Virgin has mounted a legal challenge, claiming the Department for Transport did not follow its own rules on risk assessment and deliverability. Sir Richard told MPs that Virgin had lost rail franchises three times before, once for the Cross Country franchise and twice to run the East Coast line.